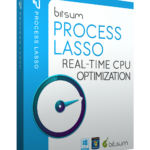 CPUBalance offers the ProBalance feature originally found in Process Lasso. 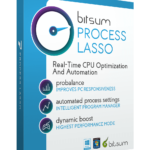 Boost PC performance by disabling CPU core parking and frequency scaling specific to each power plan. 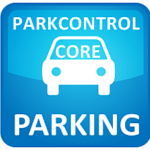 Also easily view current core parking and frequency scaling. One Year Of Free Updates,Minor and Major. License all the PCs in your home for a great value! Never worry about license tracking again, as you will get a single code for all of them!